Pierre Sabak first became interested in the subject of UFOs, when as a child he saw a landed ‘rocket’ in a field whilst playing outside. From this moment onwards he has had a deep and profound interest in ‘flying saucers’. Sabak has lectured extensively on the subject of ‘Angelic Sailors’ and has been featured in numerous publications, including David Icke’s ‘The Lion Sleeps No More’. A world leading expert in the field of ‘Illuminotics’, he has also served as an advisor to Ridley Scott Associates. A Graduate of Fine Art (single hons) and a former Member of the Institute for Learning (MiFL), Pierre Sabak has obtained a Postgraduate Certificate in Further and Higher Education from the University of London. Offered a place to study Theology at Oxford University, Sabak chose instead to complete his Degree in Painting and Art History at the University of Wales, where he became fascinated with the ‘Language of Symbolism’. Sabak’s work is unique, in that his writing combines Visual Theory (Semiotics) with the Deconstruction of Ufology, relative to the Critical Evaluation of the Exotheological Tradition (Illuminotics). A Pioneering Symbologist, Pierre Sabak is famous for his development of the field of ‘Skaphology’ (the study of angelic vessels throughout religion and mythology). An academic and researcher, Sabak is well known within British Exopolitics. A leading expert on linguistics and ancient ciphers, his major breakthrough within Ufology is the ‘Uncovering of the Artefact’ – a secret ‘Alien Code’ found within language. Currently Pierre Sabak is compiling a definitive compendium – the ‘Serpent Speaks, How to Read the Symbols of the Illuminati’, and is the author of the ‘Murder of Reality, Hidden Symbolism of the Dragon’ and ‘Holographic Culture’. 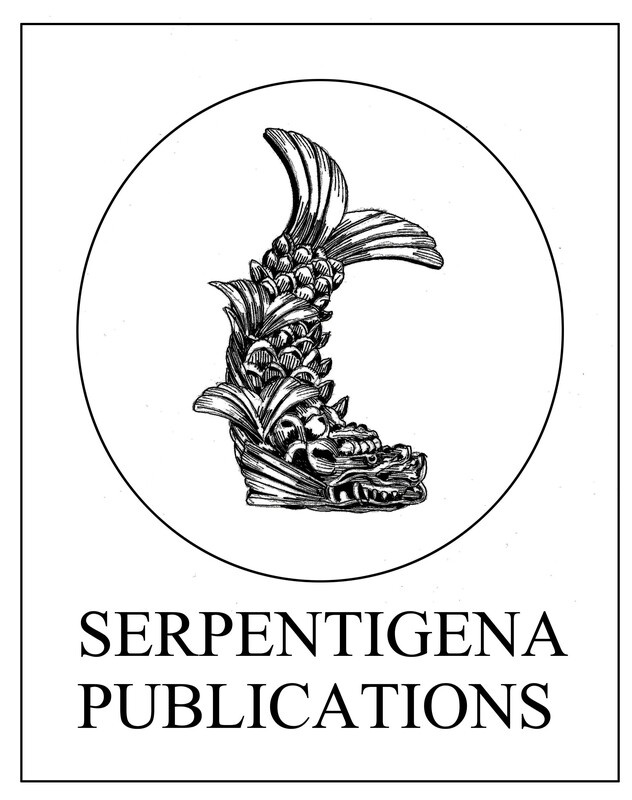 Serpentigena Publications is a small independent press, which seeks to publish alternative information that is not always made available through main stream media. 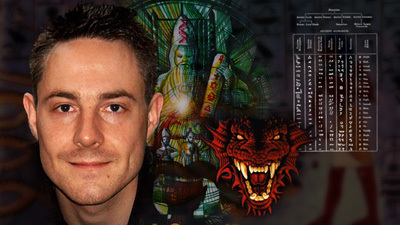 Pierre Sabak's research is highly original and based upon the academic study of words in relation to occult symbolism of the dragon. The author wants to make it clear that he is pro-humanitarian. A pacifist, he advocates peace and the right to practice religious freedom and intellectual expression without hindrance. My work is dedicated to the Children of Man. May we live in PEACE and learn to LOVE one another.